Cinnamon Rolls with cream cheese glaze. Cinnamon roll is a sweet roll served for breakfast.This is a simple recipe , no complications and the end result an A1. 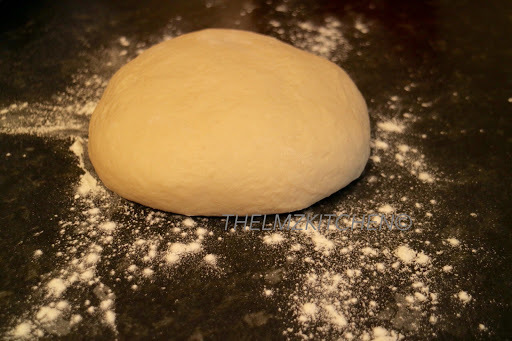 In a bowl of a stand mixer add all the dough ingredients together. 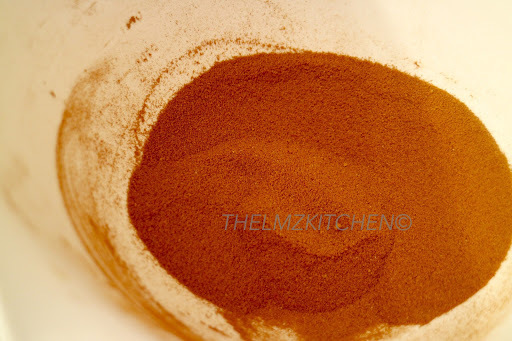 Mix until everything is combined till smooth , remove the dough and place on a floured surface and rest for 10 mins. 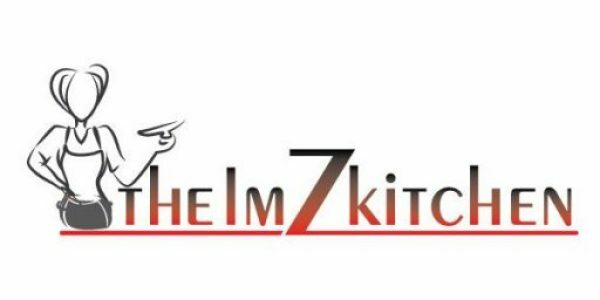 (if you have a bread machine use the dough function and follow your manufacturer’s instructions). In a small bowl combine your filling ingredients together. 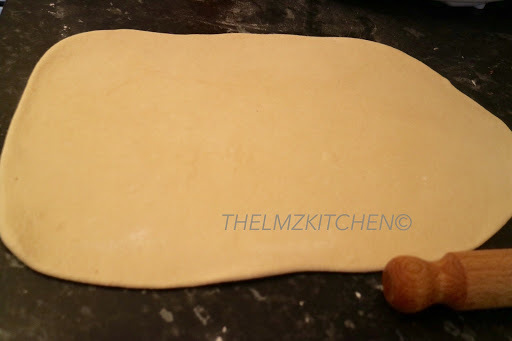 Use a rolling pin to roll out your rested dough, try getting it to a rectangular shape, approximately 9 by 15 inch. 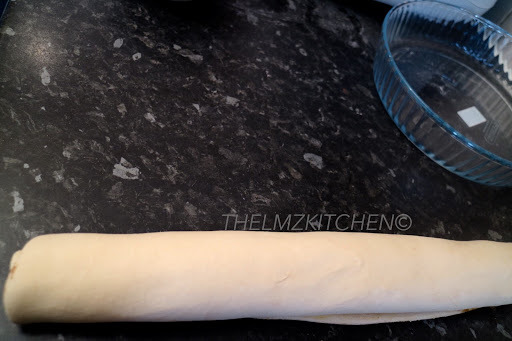 Use a pastry brush to spread your melted butter on your rolled out dough, then sprinkle your filling all over, leave about 1/2 inch by the side. Use a knife and cut your dough, i got 9 equal pieces, place in a 23cm baking pan.I used glass pie dish. Allow to rise for about 1hr , it will rise and almost double the size. Bake for about 25mins, or until slightly golden, let it cool for about 5 minutes. Previous Post Roasted Fish served with Fried Yam and my own style of Pepper Sauce. Are the measurements heaped or levelled?